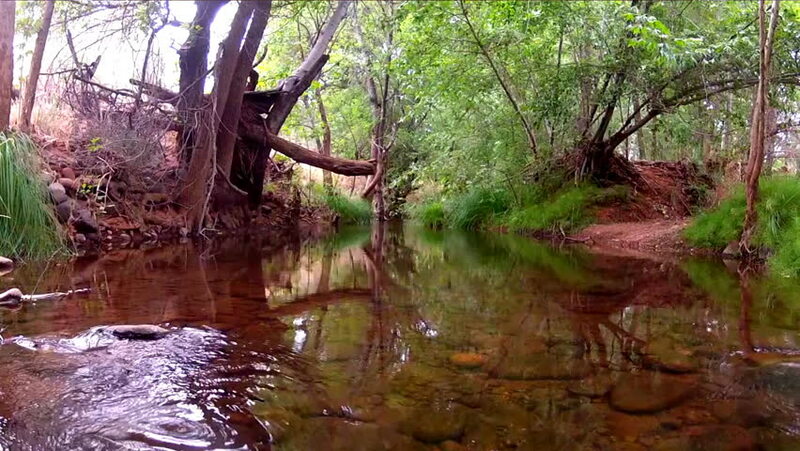 A clear water creek flows through a primordial forest in a riparian region in the Arizona desert. 4k00:18Sakura cherry trees at fuji five lakes, kawaguchiko on beautiful day. hd00:13KYOTO, JAPAN -NOV 27: People visit Tofukuji Temple in autumn season on November 27, 2014 in Kyoto, Japan. Tofukuji is the most popular autumn spot in Kyoto which spans a valley of lush maple trees. hd00:11Kyoyochi Pond in autumn, Ryoanji temple, Kyoto, Japan. 4k00:14Kumo-jo-chi, Japan - Nov 16, 2015 : pond near six this Tsuji of Nagano Prefecture Kitasaku-gun Karuizawa. Is called "Omizubata" is local, also have nicknamed "Swan Lake".